The Panama lounge setting provides the perfect combination of style, comfort and practicality. Made from 100% non-recycled PE Rattan, It is more stable with UV inhibitors in the dye. Each piece is hand woven onto a powder coated aluminium frame, which will not rust. 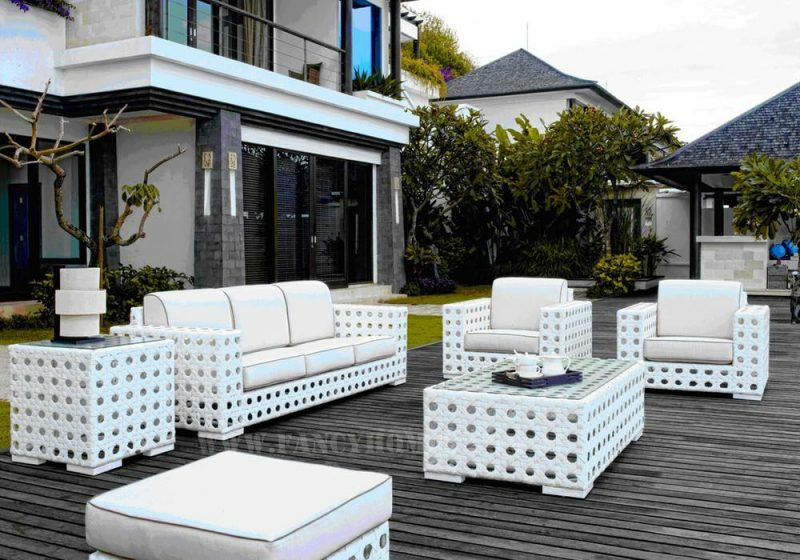 Style, performance and versatility make this lounge setting a perfect option for almost any outdoor space.